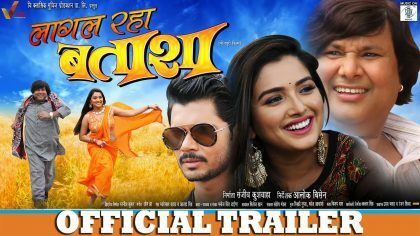 Patna junction is an upcoming Bhojpuri movie starring the most successful pair of the Bhojpuri industry i.e Amrapali Dubey and Dinesh Lal Yadav. The movie is being made under the banner of CPI movies . Patna Junction is a complete mixture of Action, romance, and drama . As the name suggests, this movie will have a story revolving around Patna Junction . The first look of this movie has already been released and after seeing that . it’s clear that this movie will have some very powerful story. Director of Patna Junction is very well known . He is non-other than Santosh Mishra. the producer is Sujit Tiwari and music has been given by Madhurkar Anand. 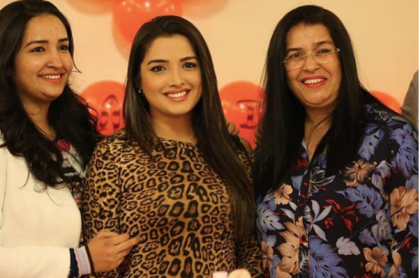 If we talk about the pair of Amrapali Dubey and Niirahau, then after debuting in the Bhojpuri industry. 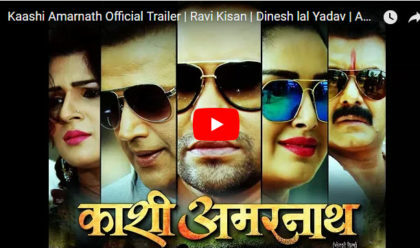 Amrapali Dubey has done her maximum movies with Dinesh Lal Yadav only. This pair has given some one of the most successful movies of the Bhojpuri industry.